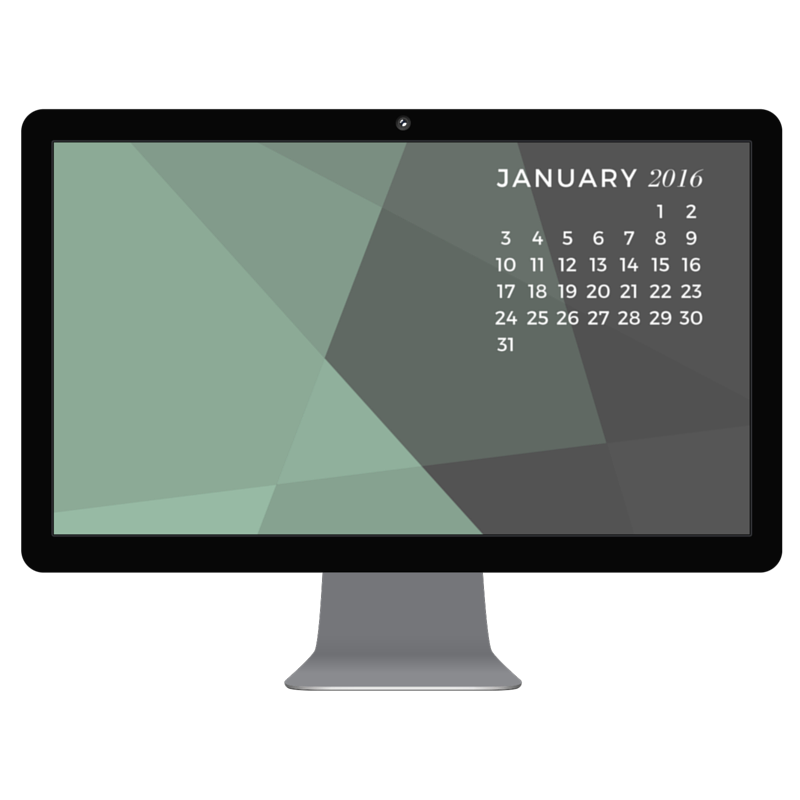 When I was working on this desktop calendar all I could this was "is it really almost 2016 already?!" I hope you guys like this new wallpaper for a new year! Download the wallpaper here and enjoy!